Tiffany is an accomplished violinist. 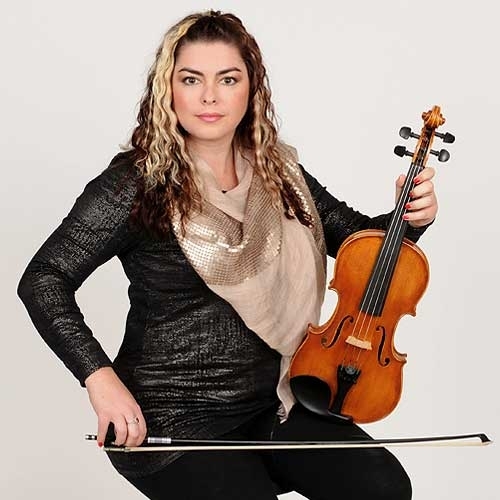 She not only plays for the enjoyment of family and friends, she plays with the Kings County Symphony Orchestra. Tiffany is also a very talented crafter and paper artist and is always bringing in new creations to put up on the walls and shelves in her office. 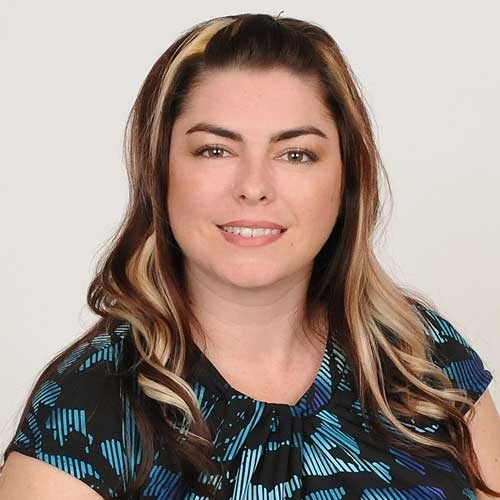 Tiffany joined Bressler & Company in October of 2013 and has over 12 years of accounting experience. She spends much of her time with us each day on accounting projects and tax return preparation. Additionally, Tiffany has developed into our Estate and Trust specialist.